Manufacturers and service providers caught up in the “gold rush” of the internet of things (IoT) could be taking their eyes off the “significant” security and privacy risks associated with an increasing number of interconnected devices, argued Frederic Donck, director European Regional Bureau at the Internet Society. 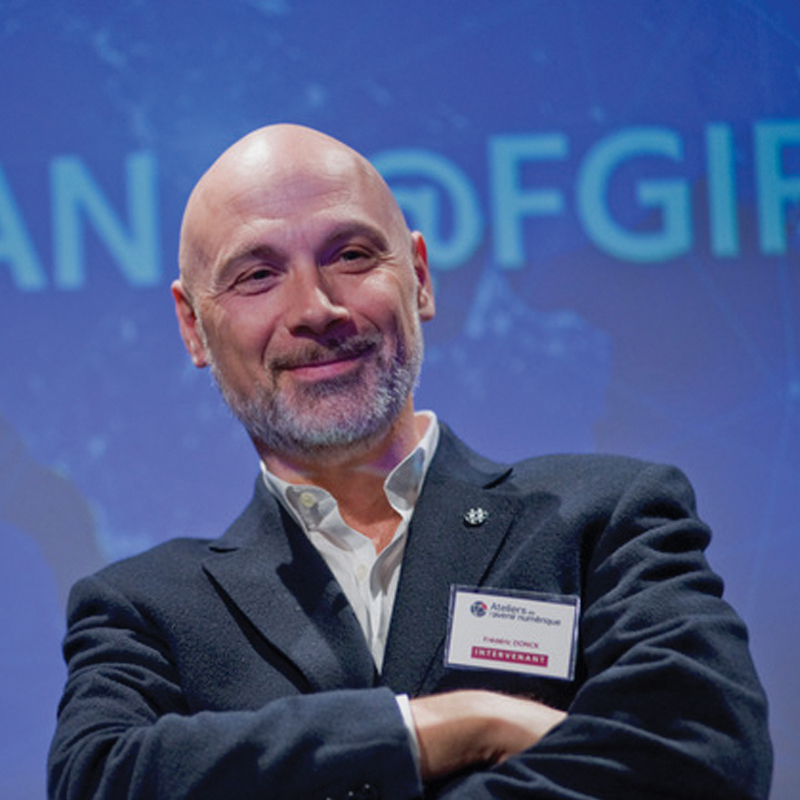 Speaking to Mobile World Daily ahead of his appearance in tomorrow’s IoT Summit, Donck said both artificial Intelligence (AI) and 5G will lead to a greater number of devices and extended capabilities. However, he warned that companies responding to “market pressures for speed to market and reduced costs” may not be “adequately addressing” a major problem at hand.